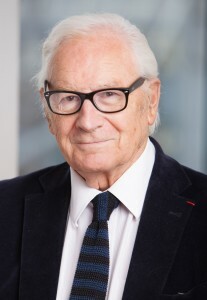 Bernard together with Marie-Claude Fournié-Zaluski and Thierry Bourbié, co-founded Pharmaleads. Marie-Claude is a chemist with a Doctorate of chemistry from the Pierre & Marie Curie Paris University. 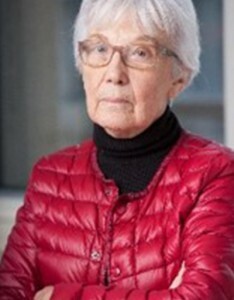 She was the Director of the metalloproteases group in the Research Unit of Prof. Bernard Roques at INSERM in which she managed the synthesis of solid phase peptides as well as inhibitors for various peptidases activities such as aminopeptidase N (APN) and neprilysin (NEP), APA and dual inhibitors. Her group also developed selective inhibitors of enkephalin-inactivating enzymes, one of them Thiorphan being on the market as antidiarrheal agent. Marie-Claude has authored more than 200 research publications and holds 12 patents. Marie-Claude together with Bernard P. Roques and Thierry Bourbié, co-founded Pharmaleads.